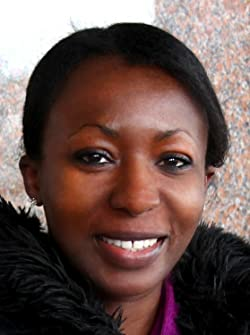 London born and bred, bestselling author A.D. Koboah came on the scene with a fresh writing style of speculative fiction with strong female leads. Check out all of Ms. Koboah's inspired fiction titles right here on her BookGorilla Author's Page. Please enter your email address and click the Follow button to follow A D Koboah!